The Law Offices of James Wingfield is a full service law firm serving individuals, families and small business in Central and Western Massachusetts with their insolvency needs. At the Law Offices of James Wingfield our prime focus is in helping individuals, families, and small-businesses in Central and Western Massachusetts with their legal needs. We concentrate on strategies for families and small businesses in times of financial crisis, such as those facing a home foreclosure, car repossession, wage garnishment, creditor collection law suits and other creditor collection activity. A large portion of our practice concentrates on representing clients in bankruptcy proceedings, including Chapter 7 bankruptcy (also known as liquidation), Chapter 11 (also known as reorganization) and Chapter 13 bankruptcy (also known as debt adjustment). The attorneys at Law Offices of James Wingfield has over 10 years of experience in Bankruptcy. Prior to founding the Law Offices of James Wingfield, Attorney James A. Wingfield’s practice centered on representation of Chapter 7 bankruptcy trustees, commercial landlords, small business lenders and other commercial creditors. 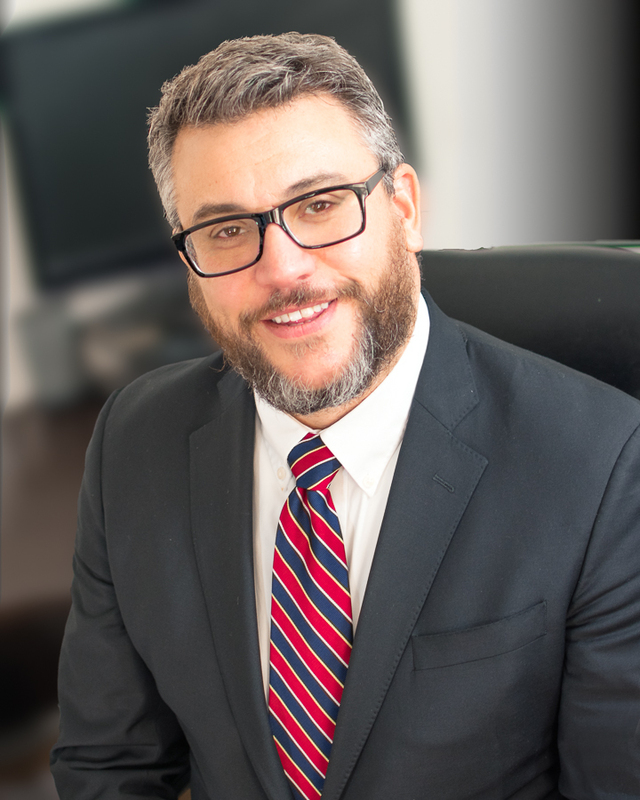 As a result, Mr. Wingfield brings a unique insight to his representation of individuals, families and small-businesses faced with the prospects of a bankruptcy filing and applies that insight to help his clients reach the most favorable result. All too often an unexpected and often unpredictable life change, such as a major illness, job loss, divorce or a death in the family can lead to financial crisis. The United States Bankruptcy Code was created to help honest debtors to rid themselves of burdensome debt and allow people a fresh start to their financial life. At the Law Offices of James Wingfield we assist people facing wage garnishments, home foreclosures or creditor harassment. If you are faced with debt problems, we can help. Contact us today to schedule your free bankruptcy consultation and get on your way to a fresh financial start.